and take a look of our Live Setups. The family of telecentric CORE lenses for sensors up to 2/3″ and 4/3” now has 7 new models for large object measurement. Their truly revolutionary ultra compact opto-mechanical design precisely measures large FOV objects up to 130mm diameter. These lenses deliver high-end optical performances and, at the same time, are up to 70% smaller than other telecentric lenses on the market. 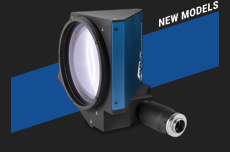 The new line-up of telecentric CORE illuminators LTCLCR120 perfectly fit new CORE telecentric lenses allowing to make precision measurements in a compact setup. A smaller vision system or measurement machine is the solution preferred by the industry. Dynamic industrial inspections need advanced technology to maintain focus in challenging applications. Adjusting the focus of a camera on a robot arm, or tracking items across the field of view, are common examples where active focusing is required. 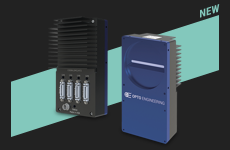 For this reason, Opto Engineering® has developed a small plug-and-play focusing lens with embedded optics and electronics. Adjusting focus on the fly has never been so easy. The new series of factory automation use fixed focal lenses EN2MP & EN5MP are designed for a wide range of applications. With their stable quality, your system would be consistent and robust. The high quality to price ratio of EN2MP & EN5MP series, allows simple vision tasks to be achieved easily and efficiently. 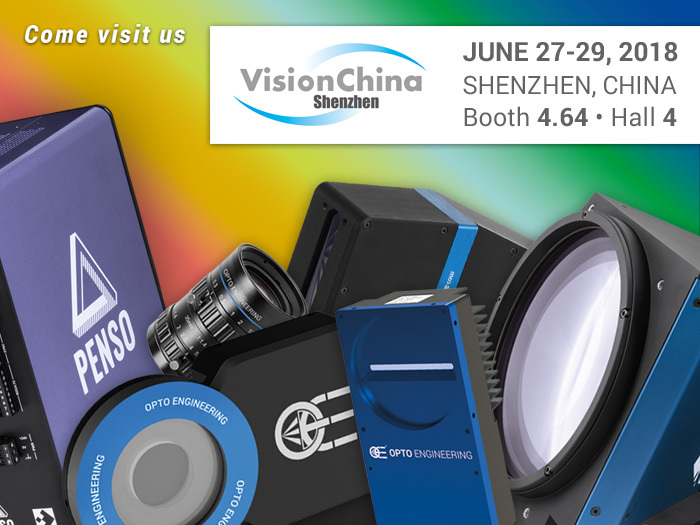 With many years of experience in the machine vision industry, Opto Engineering® can provide bundle solutions including a suitable lens, camera and illuminator that are optimized for your specific application requirements. We are proud to introduce new LTLNC200-W and LTLNC300-W, 200 and 300 mm LED line lights. LTLNC series are ultra-high power LED line illuminators designed for line scan applications. 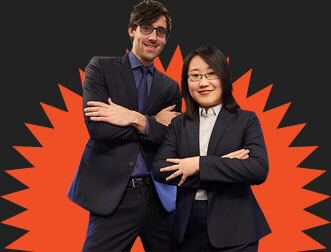 Their special design provides a powerful and homogeneous beam of light that is sharply focused onto the inspected object by means of a condenser lens. 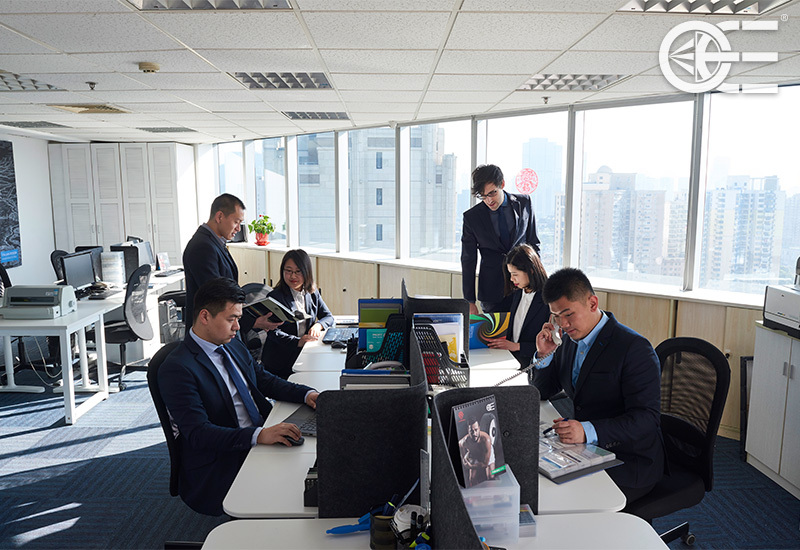 Whether the application is industrial automation, wide area inspection, high-detailed metrology or large area surveillance, Opto Engineering focuses on the highest resolution possible, to give you the best image quality. Using the latest high resolution sensors, these rugged cameras allow for outstanding performance under harsh conditions. Additional features include pixel correction, flat-field correction, white balancing and much more. 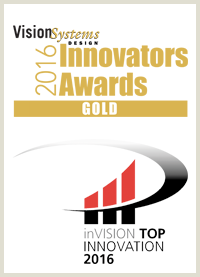 Combined with our large format optics, you have a winning solution! Together with optics, lighting, and cameras, software is a critical step in developing a vision system. Software is essential to correct, process, and analyze images, ensuring that the output of a vision system satisfies the inspection requirements. With a low-level programming approach, e.g. C++ combined with machine vision dedicated libraries, you can have total freedom. But, it requires a highly skilled and dedicated resource. That’s why Opto Engineering® FABIMAGE STUDIO is the perfect solution for software development! 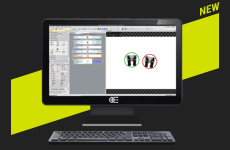 FABIMAGE STUDIO is a software tool for machine vision engineers that will assist you in creating your application. It follows a natural logic flow – from input to output – combined with one of the most powerful libraries in the market, with 1000+ functions. For some applications, the usual programming approach just doesn’t work. Golden reference and perfectly repeatable conditions are necessary. Algorithms require intensive fine-tuning and lots of attempts. 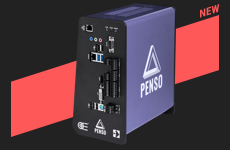 But thanks to Opto Engineering® PENSO, the Artificial Intelligence based vision unit, the problem is solved! PENSO is designed to work on unpredictable variations and defects, as well as on objects difficult to model or without a golden reference. As a human operator would do after observing some samples, PENSO understands what will be considered normal and acceptable. Since neither modeling nor programming is needed, with just some elementary configuration tools you can immediately understand if an application is feasible or not with just some elementary configuration tools and really save a lot of time. We are looking forward to continue collaborating with you on more projects. 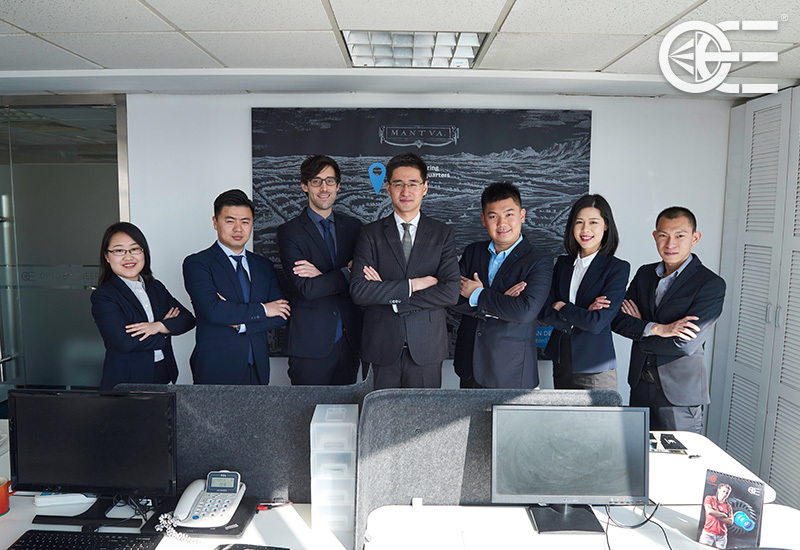 Wish you and Opto Engineering China a really wonderful cooperation.